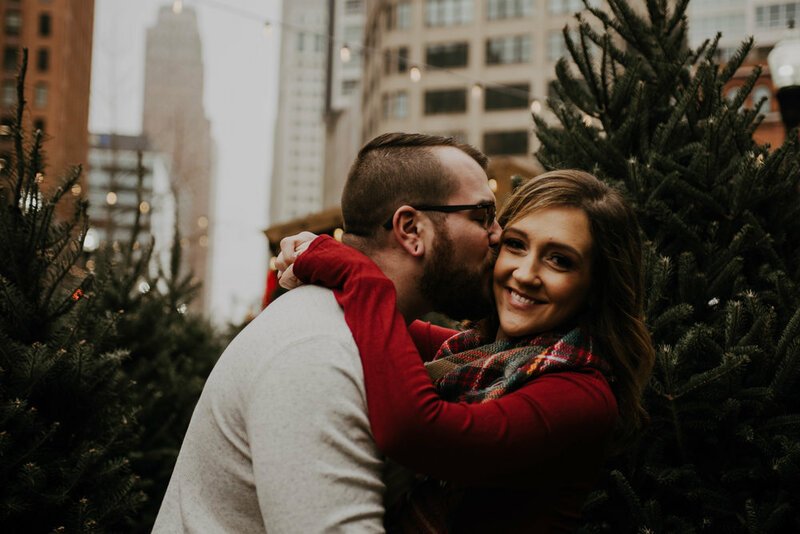 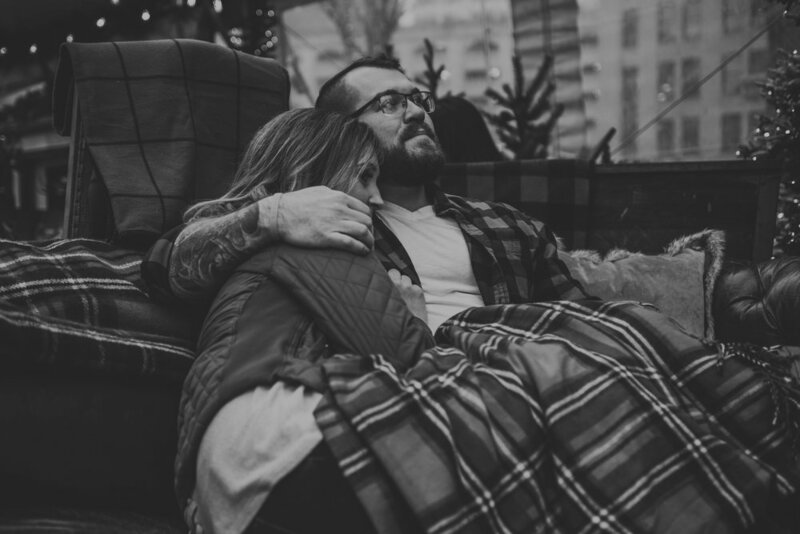 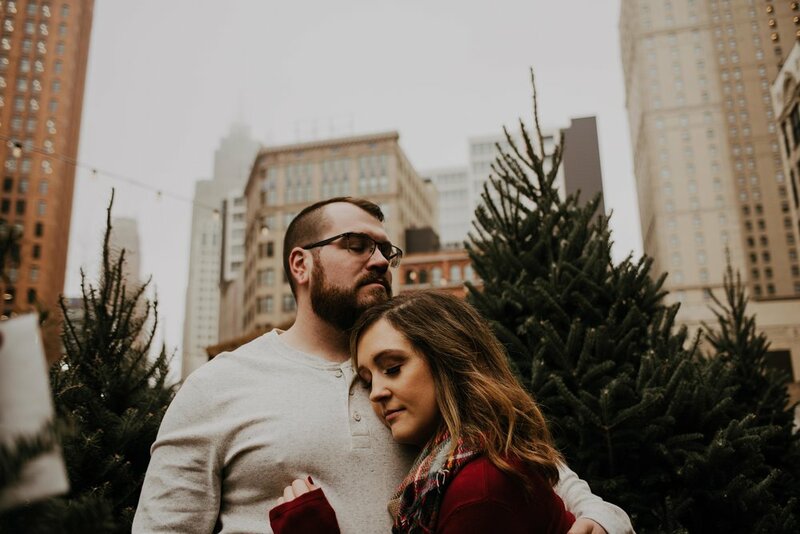 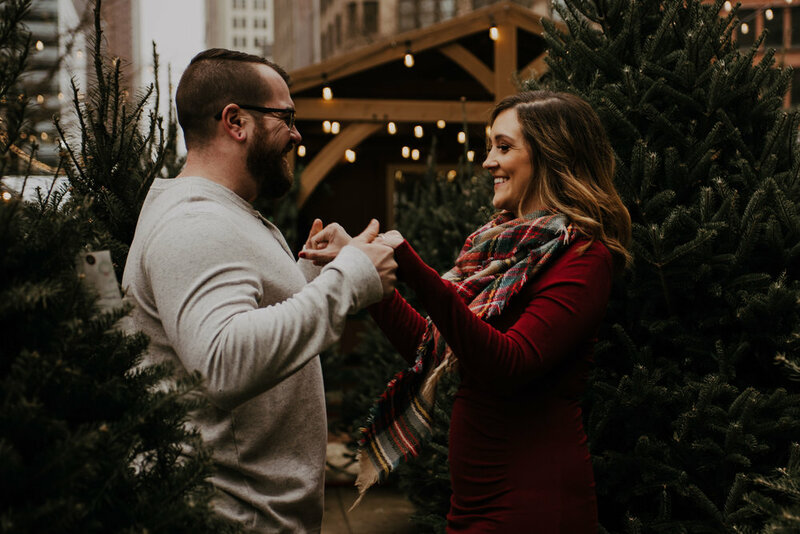 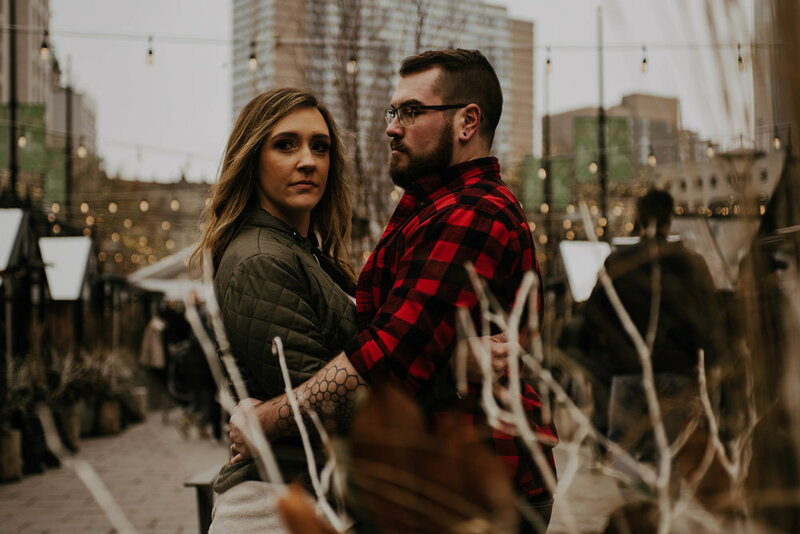 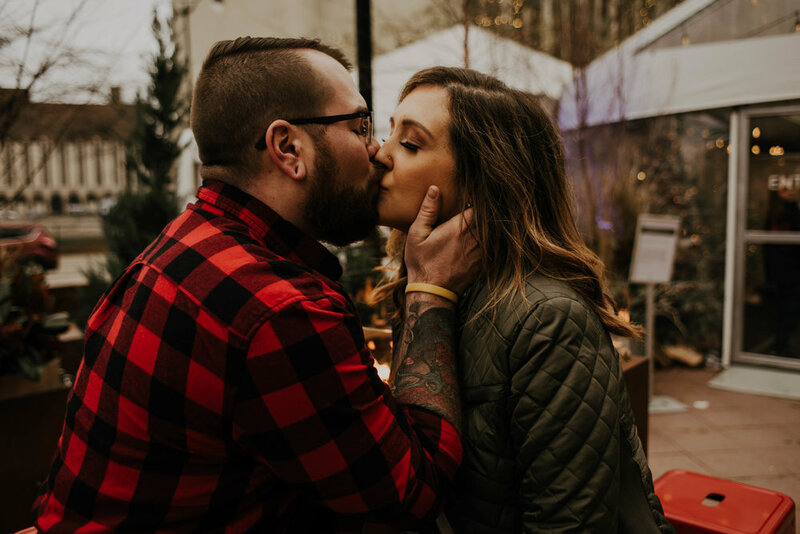 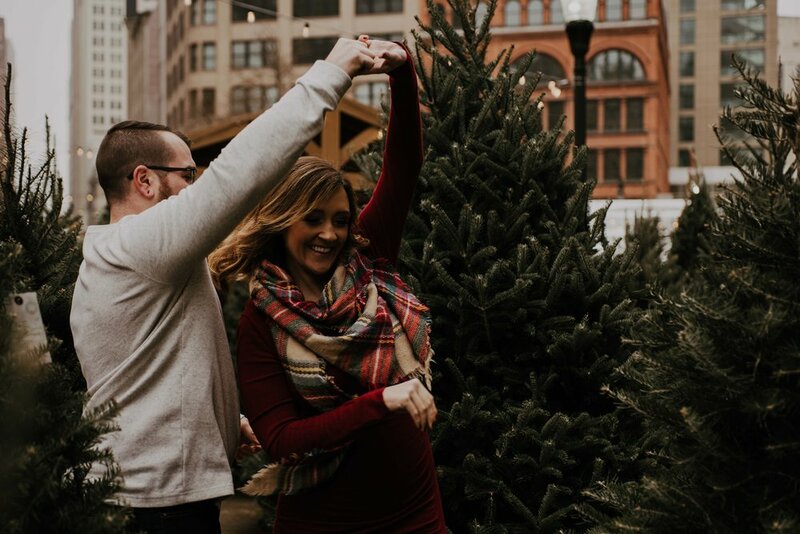 Emily and Matt were so cute, and they had the perfect idea for their engagement session - because what’s better than to have an engagement session AND a pregnancy reveal all in one! 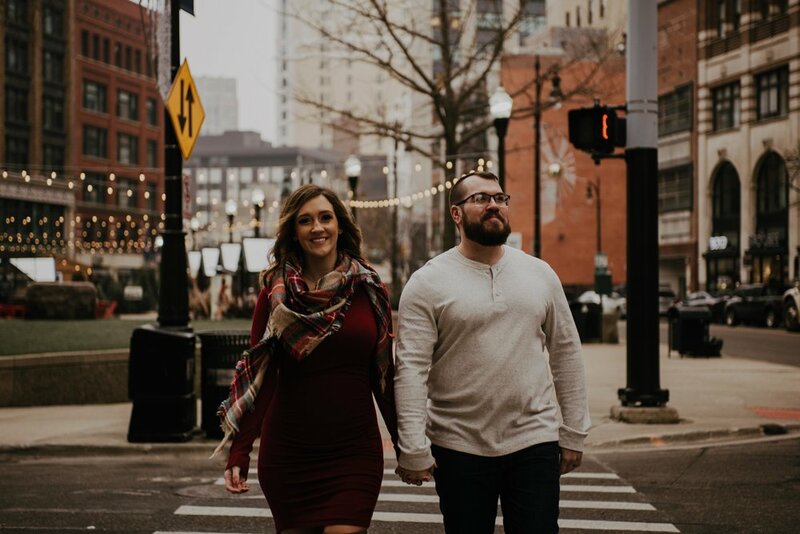 We explored downtown for some adorable locations, and had the best time with them. 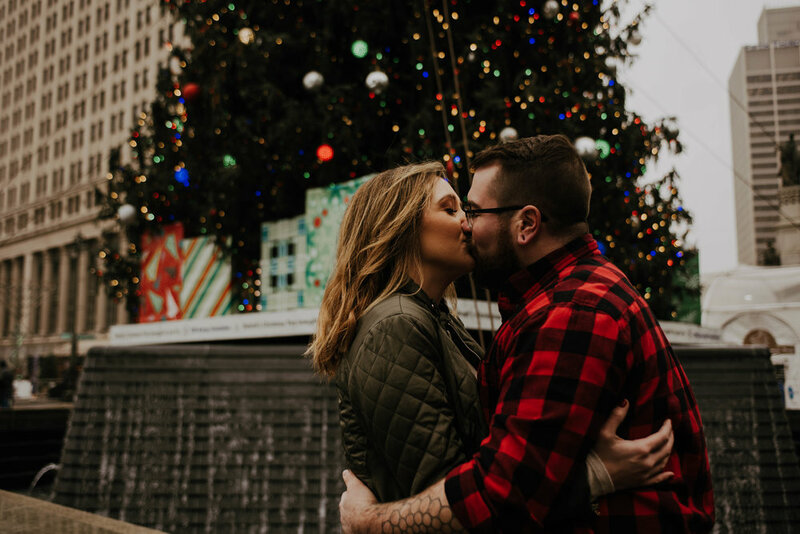 We’re truly suckers for a photo session in Detroit.